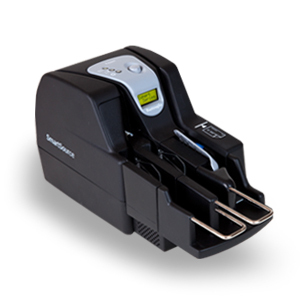 Compact and cost effective, the LS40 is specifically designed for remote deposit capture applications. 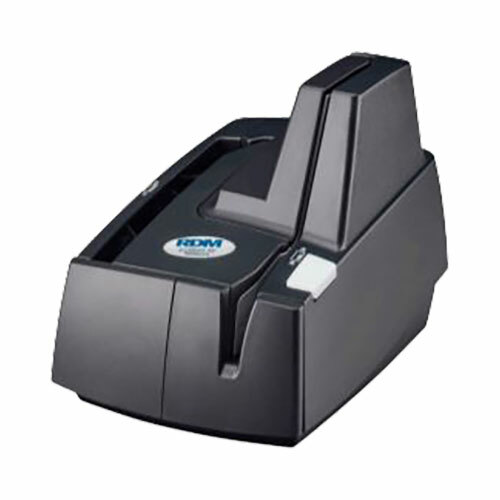 Ideal for small spaces, this single pass scanner features dual cameras and intuitive vertical document insertion - to process a check in less than one second. 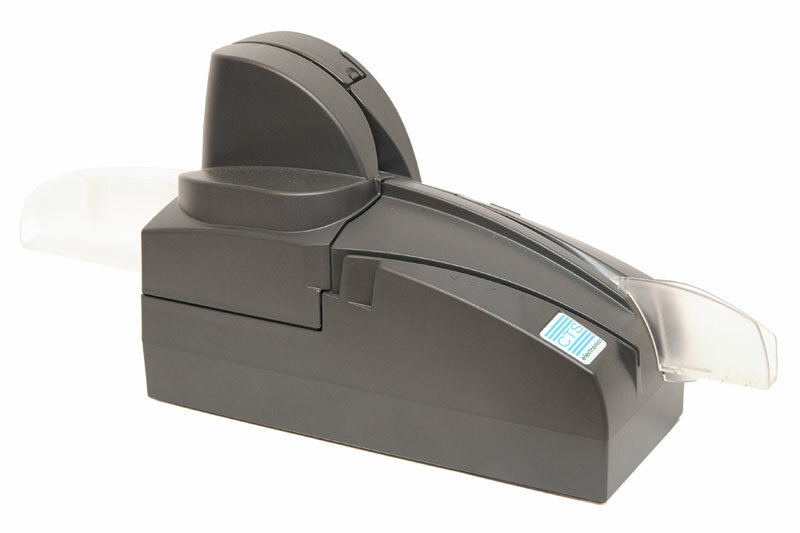 All this - at a price you can afford.. 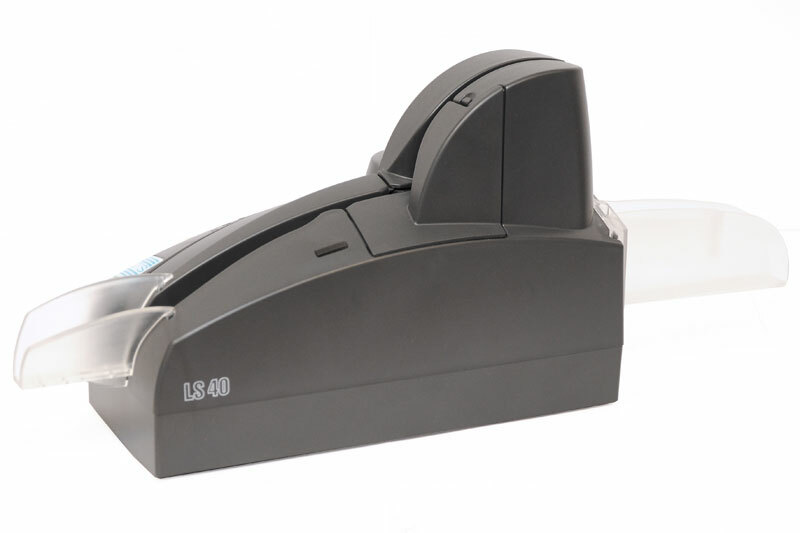 The LS40 is small in size but big on functionality - a check scanner designed specifically for the needs of merchant payment processing, with quiet operations, robustness, durable styling, and optional card reader. 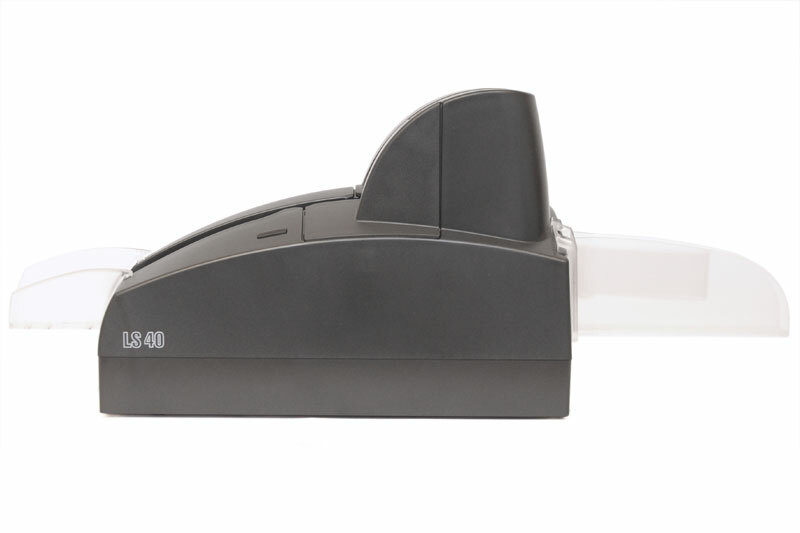 The LS40 combines a stylish design with the power and features the market has been waiting for. 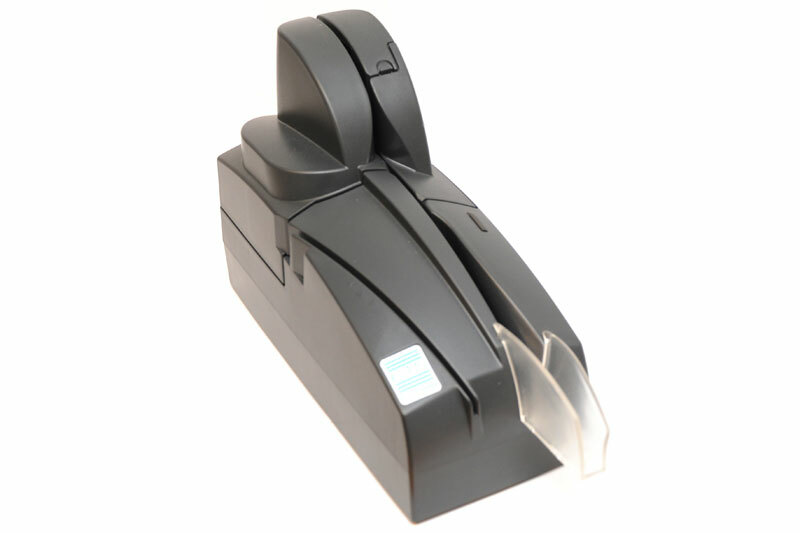 CTS' latest innovation provides all the essentials along with special features including optional ID card and Magnetic Stripe scanning. 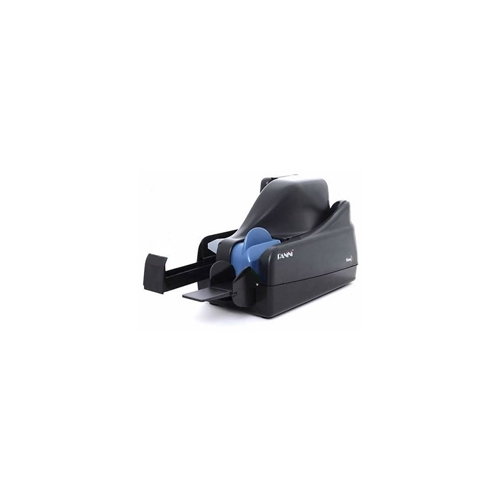 Physical dimensions 6.89. x 3.94 x 9.45 "